The journey from first date to great love is a multi-layered process and it doesn’t just involve uploading better photos to your online profile. It’s true, attractive pictures equal more clicks and they are an important part of creating a magnetic online presence. But if personal experience has taught me anything, it’s that superficial approaches get superficial results. 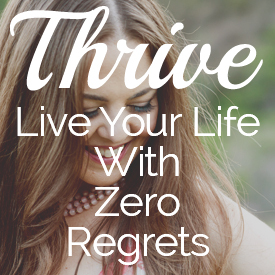 My client Danielle found this out last year when she completed my Love Life Makeover Program. Danielle’s dating history was that she never had problems attracting men (dates, clicks, swipes, winks, text messages… oh my god the text messages! ), but after that initial flurry of activity the men just disappeared. If she was super flirtatious and warmly available they disappeared. If she was coy, or cooly reserved they disappeared. If she took the lead and reached out first, they disappeared. If she hung back and let them take the lead… you guessed it. If the definition of insanity is doing the same thing and expecting a different result, how do you define doing a different thing and getting the same result? 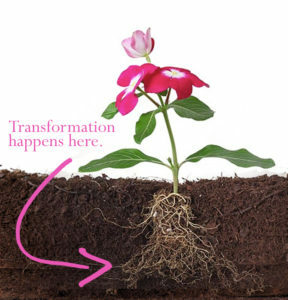 The key to a total love life transformation is getting at the root cause of the recurring pattern. And if the pattern is something you have been living with for some time, someone with fresh eyes, and an objective vantage point is often needed to help you root out what is hidden beneath your conscious awareness. In my client Danielle’s case, it soon became clear to me that the precursor to her pattern was rooted in a trait that was actually quite healthy: her desire for a deep physical bond with her partner. Physical touch is one of Danielle’s 5 love languages, and so it made perfect sense that she would prioritize dating men to whom she felt an initial burst of physical attraction. Yet this attraction became a reliable predictor of failure because no sooner had those luscious butterflies entered her belly then the suitor fluttered away. The key to disrupting the pattern; however, was not in advising her to date men she was nominally attracted to. It was finding a new way to work with her anxious attachment style. (By the way, attachment styles are pretty hardwired by the time we are adults, so trying to change it isn’t the most effective way of navigating relationships… more on this later). During her Love Life Makeover, we successfully (and joyfully) uprooted her hidden ways of relating that kept her safely (but unhappily) unattached. Danielle is a very hip and self-aware person, but knowing what her attachment style was, and how it typically got triggered, did not help her create a different outcome in her love life. This is because book knowledge is acquired in a static context. Relationships are created in dynamic contexts with real people. 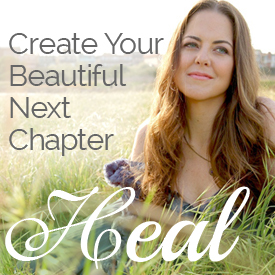 Throughout her Love Life Makeover, she began accessing a new set of relational tools that finally yielded the results she was after. I remember the point in her dating journey when Danielle turned the corner. High chemistry, low investment men started disappearing. (Yay! A ghosting I can get behind.) On the few occasions when such men did reach out to her, she found herself able to suss them out quickly and with nary a flutter in her belly! So what’s your story? Is there one or two ways it typically goes for you? Well, no matter the story, if your current love life is not working for you it’s time to change it. It’s time and you’re ready. Identify and release any internal barriers to love. Embody authentic confidence and radiance. 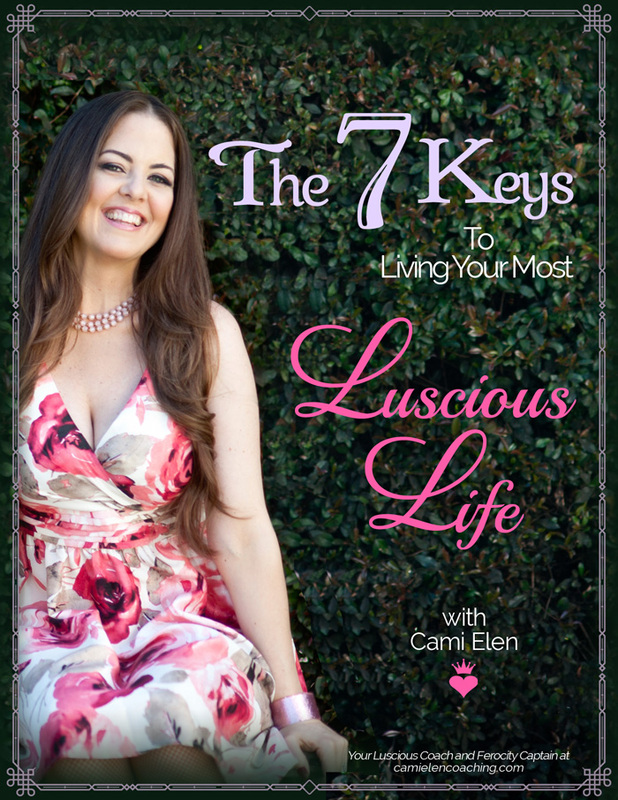 Become a more fulfilled, blissful woman. Create a magnetic online profile. Create dating opportunities online and offline. Draw in the right man who is a match for your vision for love. Fine tune your attachment style to deepen intimacy. 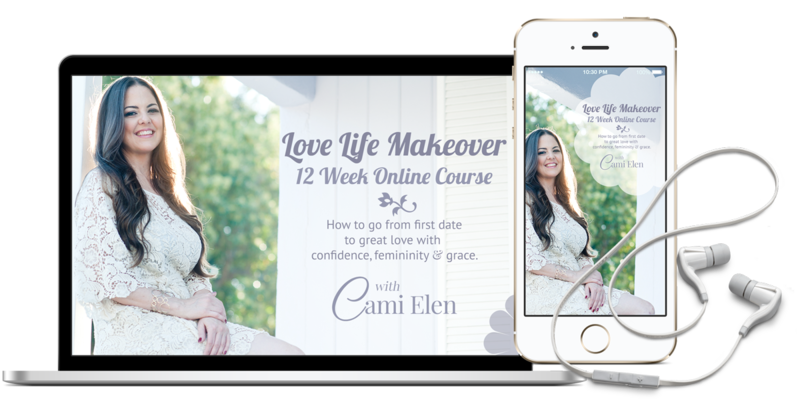 I created the 12-Week Love Life Makeover Online Course to support you to learn how to go from first date to great love with confidence, femininity and grace. I am offering you 50% off the enrollment fee if you register before May 18, 2018. (Learn more here). When I think of the commitment Danielle made to undergo a makeover that went deeper than the fun dressing up part (which we did as well ), I feel so inspired. If you feel inspired — and are ready to take that inspiration and make something real come out it — then sign up for the course. In 3 months you could be deleting dating apps and scheduling date nights.